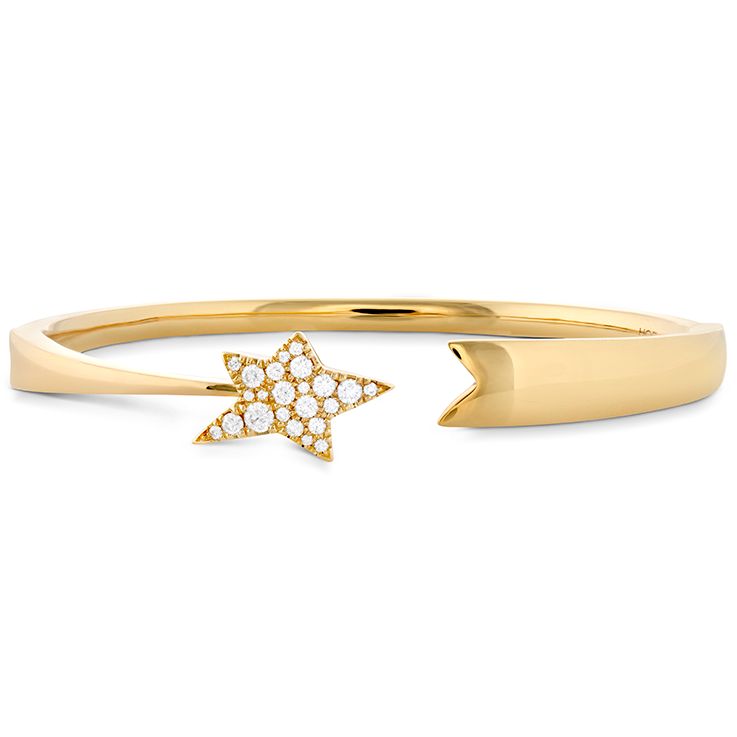 The inspiration for the Illa Collection dates back to Hearts On Fire designer Ilaria’s childhood in northern Italy and her love for the nighttime sky. 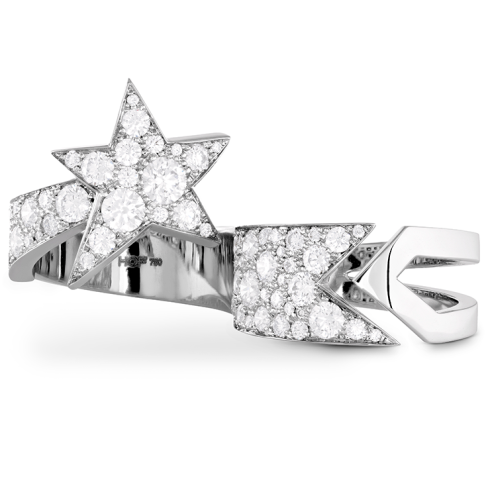 Characterized by spectacular stars and constellation themed pieces, the Illa Collection is comprised of stunning, unique jewelry that is sure to turn heads. 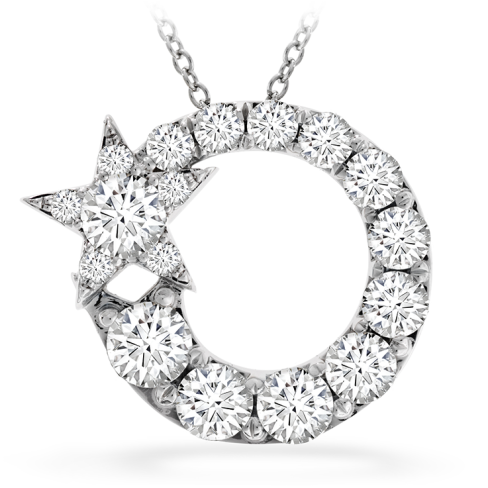 From the Illa Constellation bracelet, which has a whopping 537 diamonds, to the single diamond star Illa pendant necklace, this fashionable collection has a look perfect for everyone. Each piece pairs perfectly with casual daywear or formal evening attire, a convenience considering you’ll never want to take your Illa jewelry off. 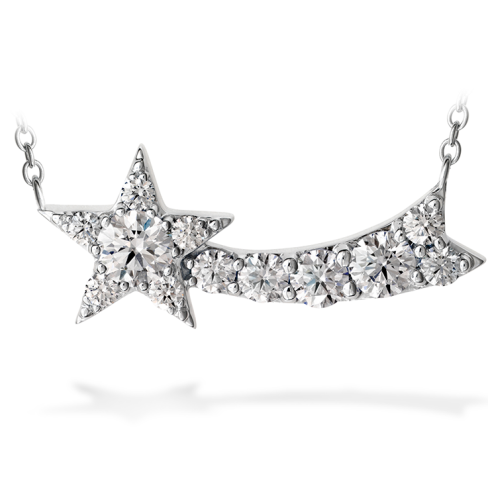 This whimsical collection is for anyone who has ever looked up and wished to capture a piece of the star sprinkled night sky for themselves. 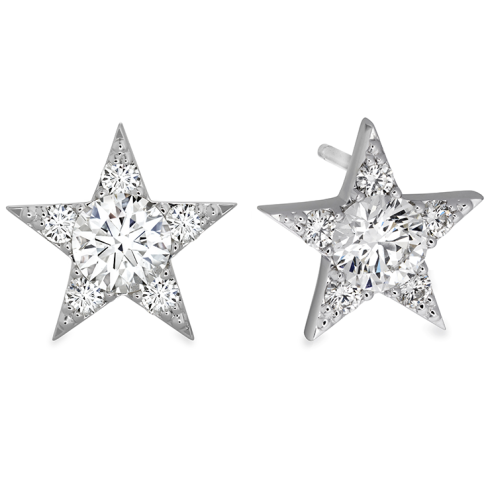 Each and every piece of the Illa Collection is guaranteed to leave you starry-eyed. Hear Ilaria talk about the inspiration behind the Illa Collection in this short video!